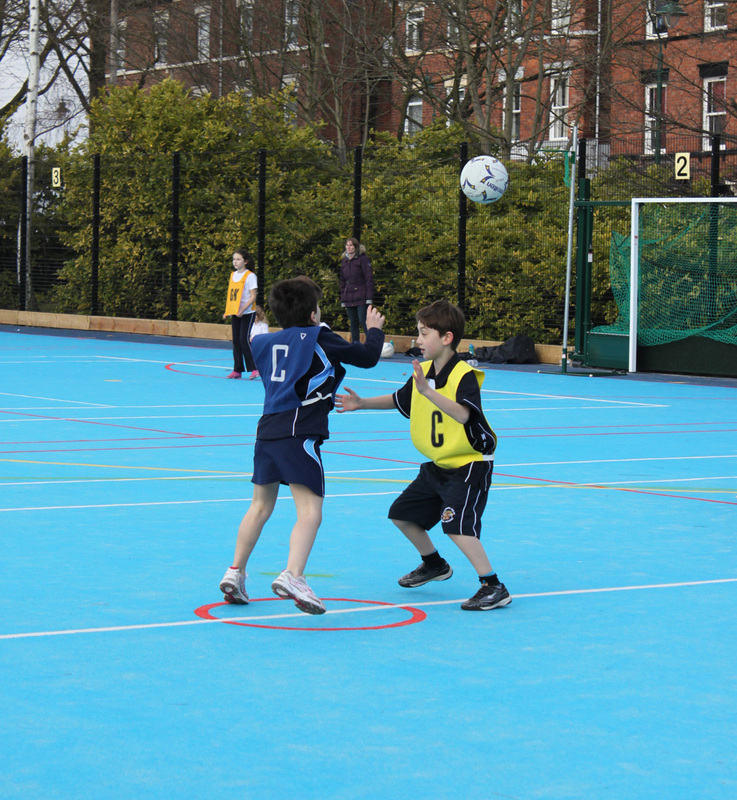 Our Hi Five Netball Tournament has been running successfully for a number of years. 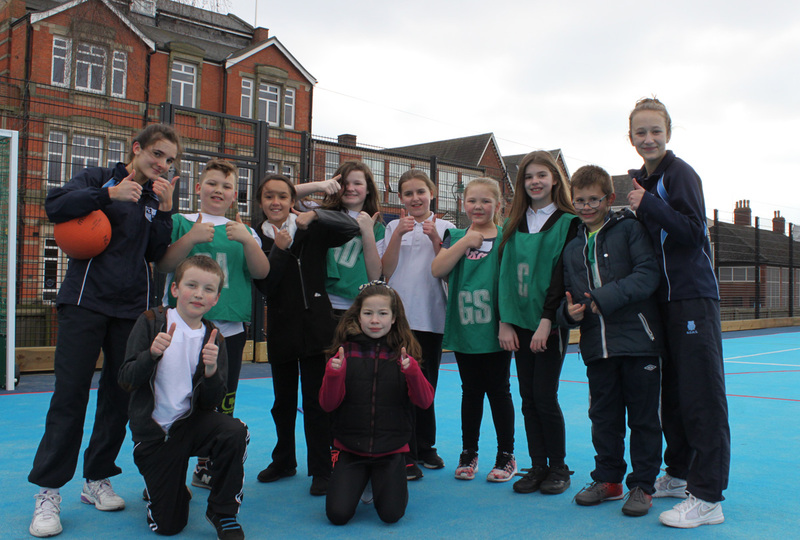 We welcomed 67 boys and girls from 7 local schools to the tournament. 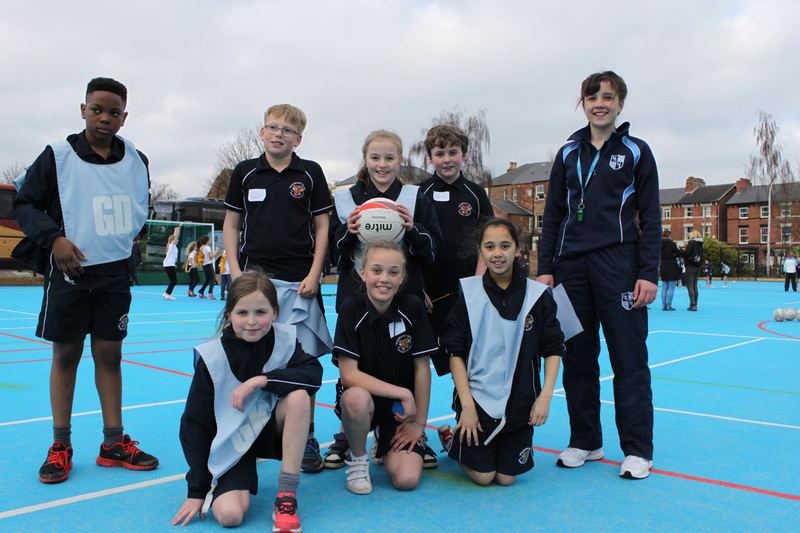 Supported by our NGHS Sports Leaders, teams were taught the basics of the game before competing in short matches. Well done to Plumtree, Abbey Road and Wadsworth for winning Sections, Bulwell St Mary’s for Fairplay, and Saville House for Most Improved!